This post is sponsored by BabbleBoxx.com, but all opinions are my own. The HOLIDAYS are here and even though I, as well as many of you, love them there’s always the uncertainty of what to get our loved ones. I have partnered with Babbleboxx.com to give you some really awesome ideas. All of these items I’m about to talk about are gifts I personally would love to get and I really like that they are not your typical gift like a scarf or gloves. These will be a big hit this Holiday! 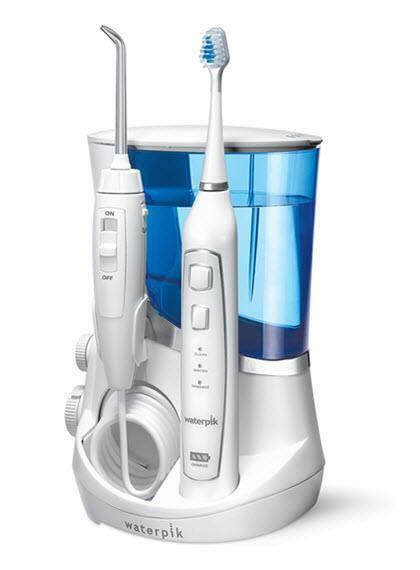 Ok, I know what you are thinking – a toothbrush… as a gift???? YES! 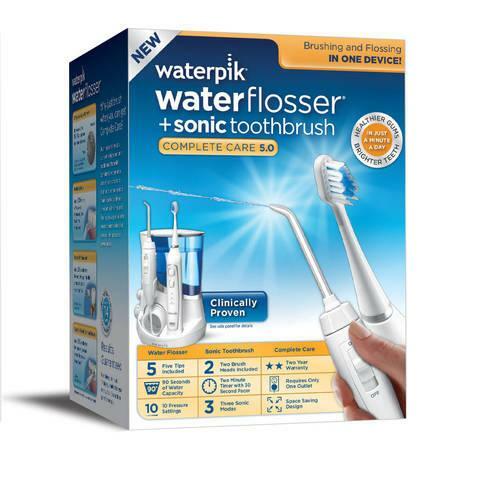 Because this isn’t your average toothbrush – this Complete Care Water Flosser offers brushing and flossing in one device with a Water Flosser and Triple Sonic Toothbrush. I never used one of these prior to receiving this and it’s a game changer. My teeth feel so much cleaner and I can’t believe I didn’t get one of these sooner. Click HERE for more information – maybe you will pick one up for yourself too. 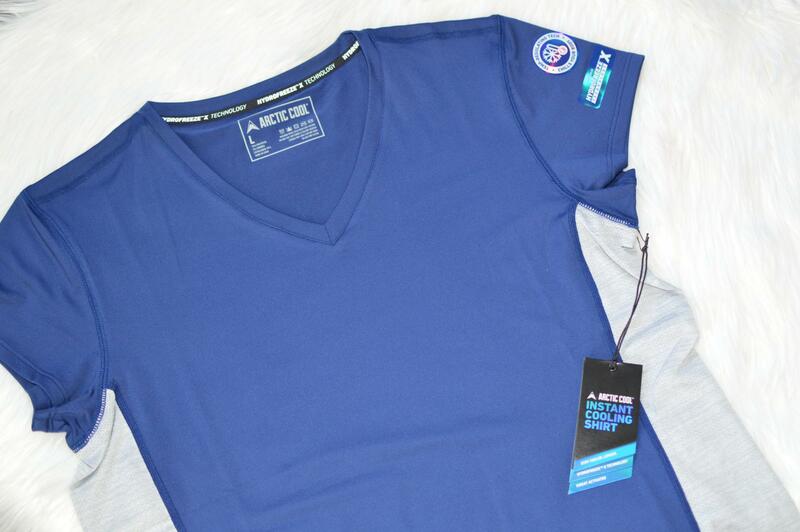 The Arctic Cool Instant Cooling Shirt uses HydroFreeze X, a fiberbased, cooling management system, to move moisture away from the skin and lower the temperature of the fabric so you can keep active and keep cool. Their apparel line has everything from tees to tanks to multiple accessories for both men and women. This would be the perfect gift for anyone in your family who loves to workout or is into activewear and gym wear. Click HERE for more information on their products. 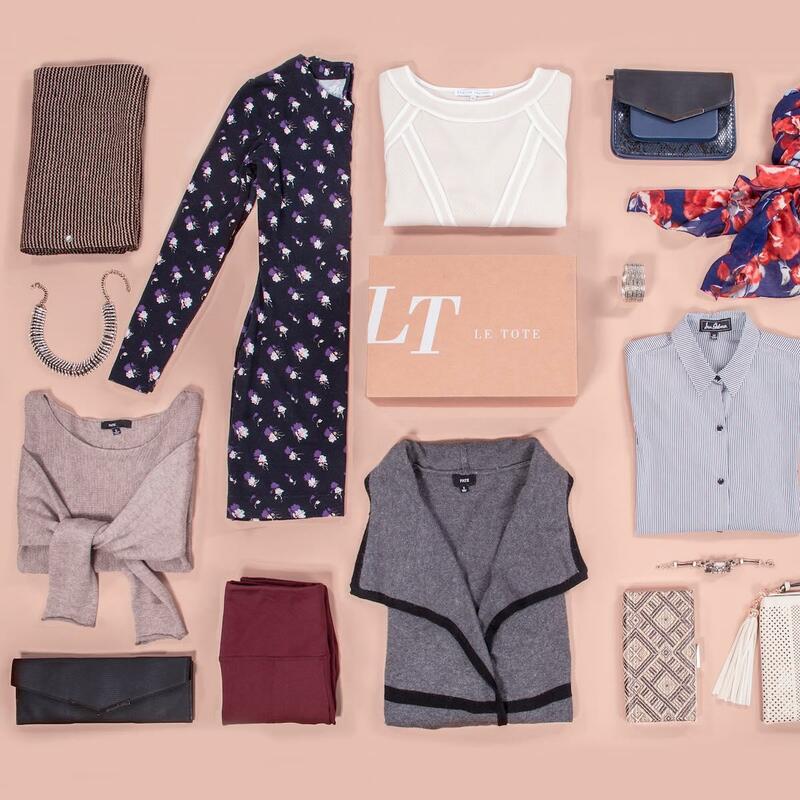 This is the gift that keeps on giving for the fashion lover in your life. I’m a fan of subscription boxes in general but a Fashion subscription box?? Count me in. Basically how their program works is Members can choose to swap items ahead of delivery and keep them as long as they like. Once they are done enjoying their tote, they simply return it to receive another. Members also have an option to purchase items for 20-50 percent off retail. 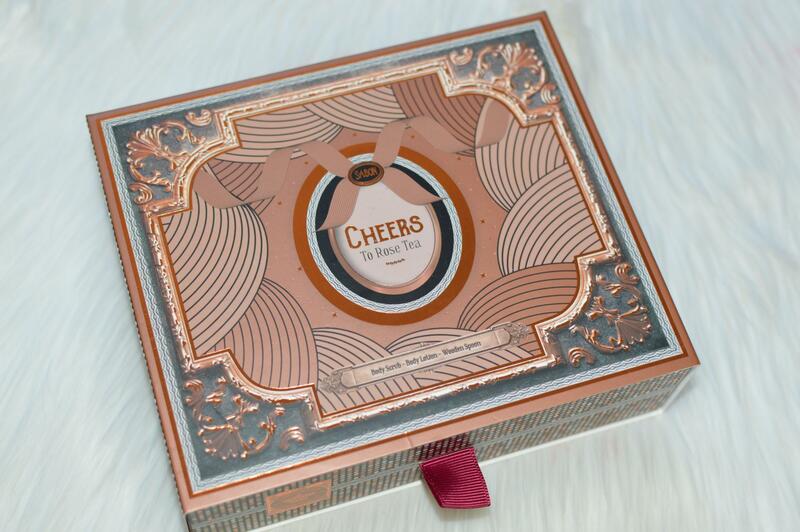 The box starts at $59.99 and since they work with some great brands, such as Vince Camuto, BCBGeneration and Kate Spade, you know you will receive some really chic items. 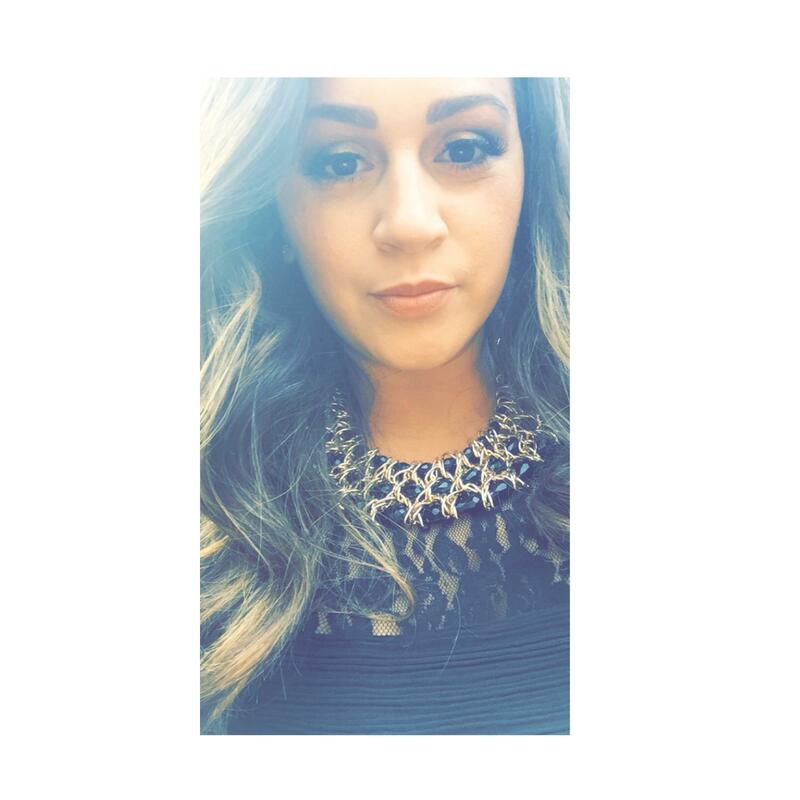 I have had nothing but a great experience using their service and even purchased a Jessica Simpson purse that was sent. Click HERE for more information. This might be my favorite item on this list! I think being able to find out more information about your ancestory and the genetic connection you share is beyond awesome. 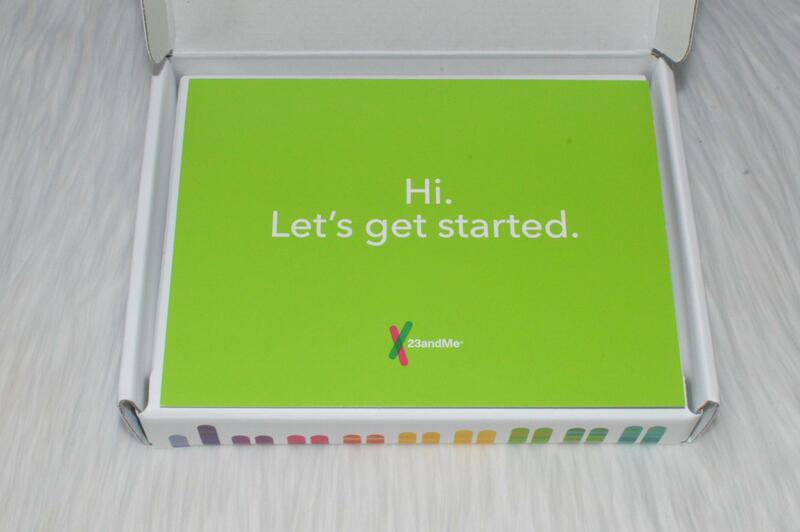 23andMe believes the best gift you can give (or get!) is the chance to understand what makes someone who they are. I did this and it was super quick to send the information back out to them. It takes 6-8 weeks to get the results and I cannot wait to see! 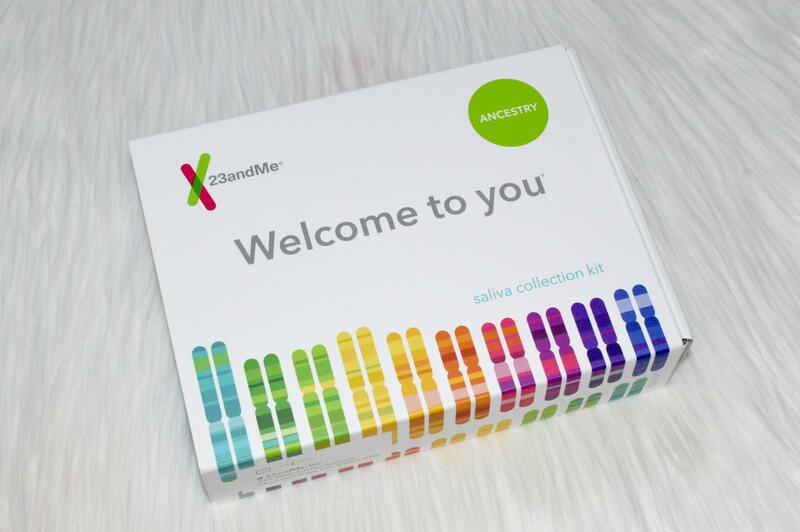 23andMe has special holiday offers now through Dec 26th. Click HERE to see offers and order kits for yourself or your family today! 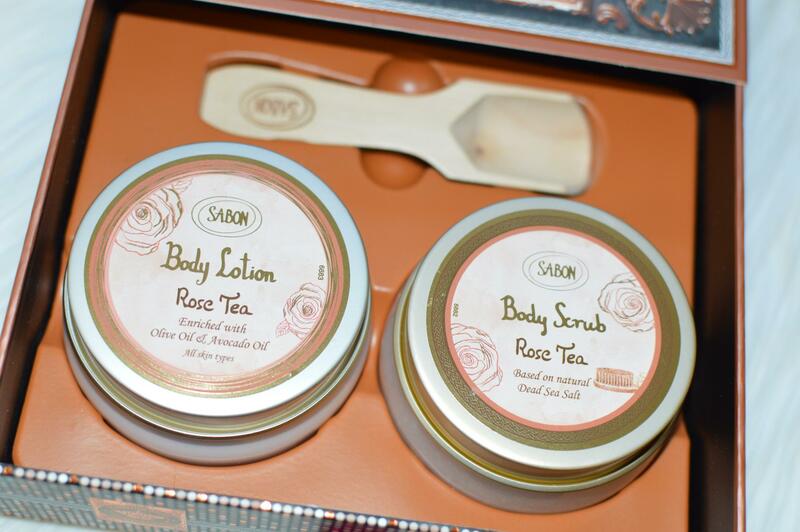 One sniff and you will fall in love with this set from Sabon. This is their best-selling Body Scrub and Body Lotion packaged in a limited edition Holiday gift box. I love bath & shower products and the scent of this one makes it the ultimate gift for the beauty lover in your life. The size also makes it perfect for when on the go. Check them out HERE. 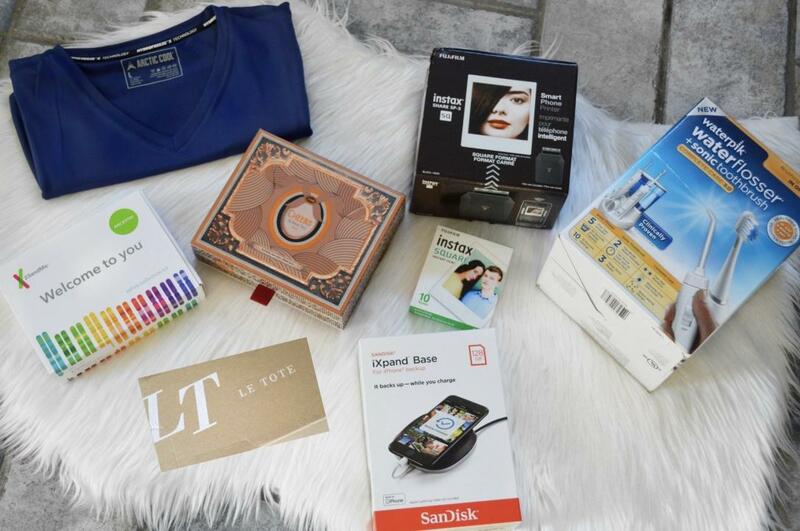 Looking for the perfect gift for the tech lover in your life – here it is! 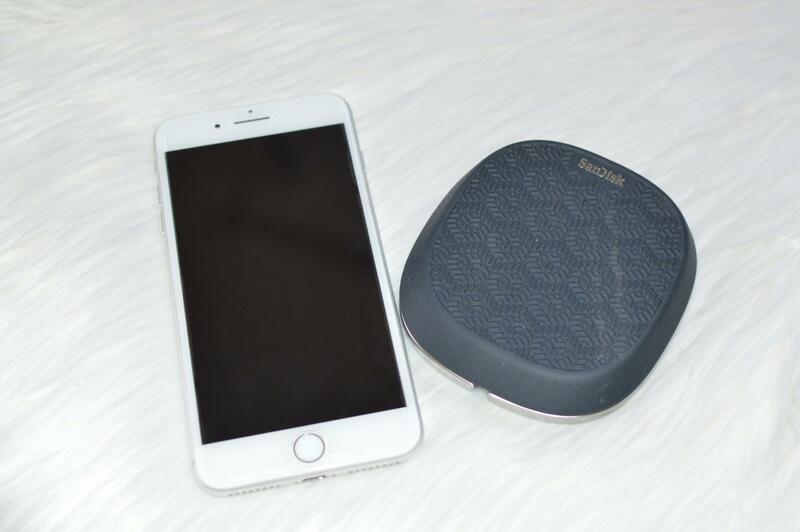 SanDisk iXpand Base is a unique, hassle-free solution that lets iPhone users automatically save photos, videos and contacts, all while charging their device. Designed with a compact form factor, iXpand Base can easily sit on a nightstand or desk, which keeps it readily available for users when their iPhone is running low on battery. I am all about an external storage and backup at the palm of my hands and that is travel friendly. 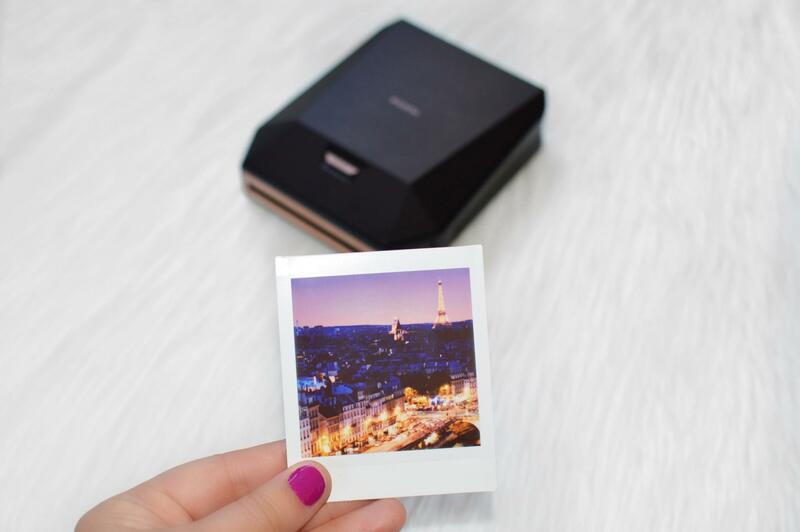 I recently brought this with me to Quebec City and it was super convenient and gave me peace of mind that my pictures were stored. Click HERE for more information. 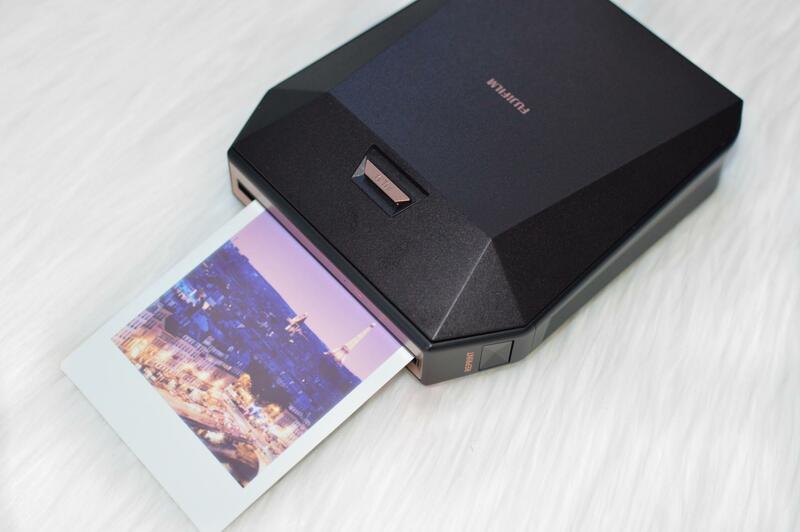 FUJIFILM instax® SHARE SP-3 SQ printer allows you to print any photo taken with your smartphone on FUJIFILM instax® SQUARE film via the instax SHARE app. You can also print directly from some of your favorite social media sites like Instagram and Facebook. I really love this printer and think whoever receives it can do a lot of cool things with the prints. I printed out a bunch of my favorite Paris pictures and have them hanging in my office. Creating a cool photo book is a great idea too. Click HERE for more information.